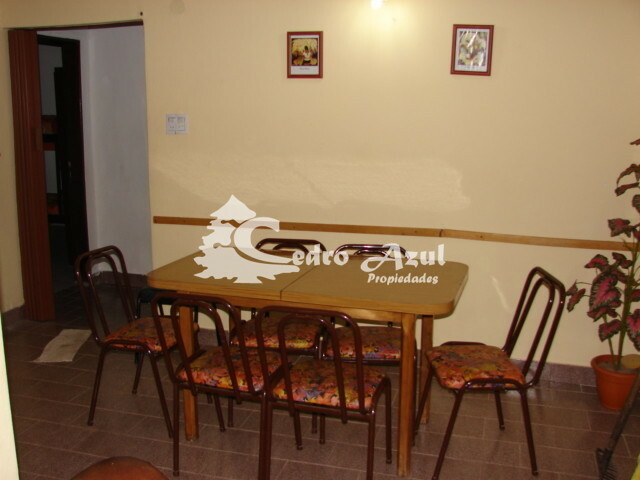 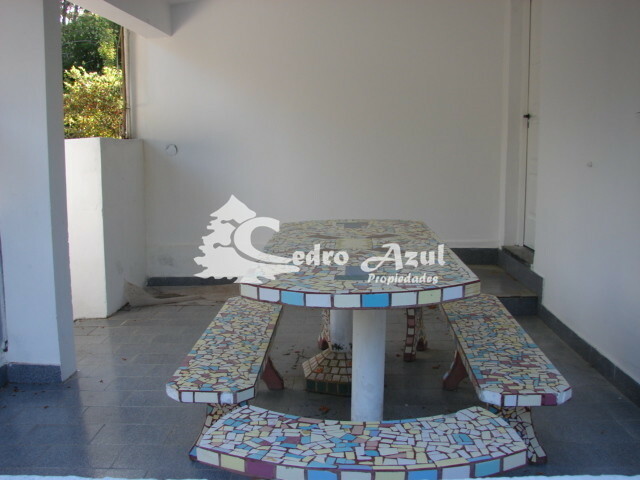 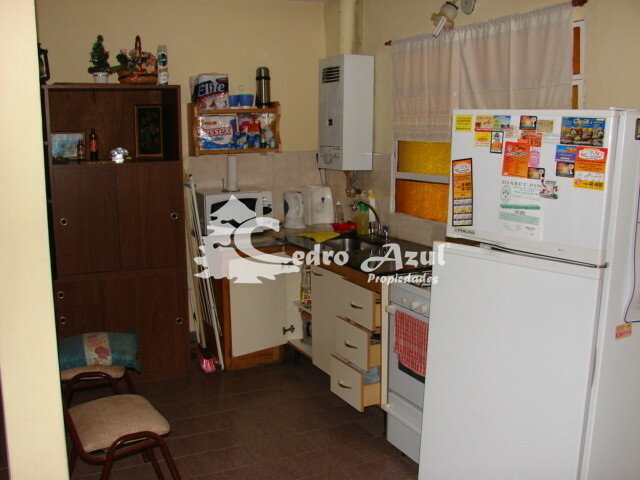 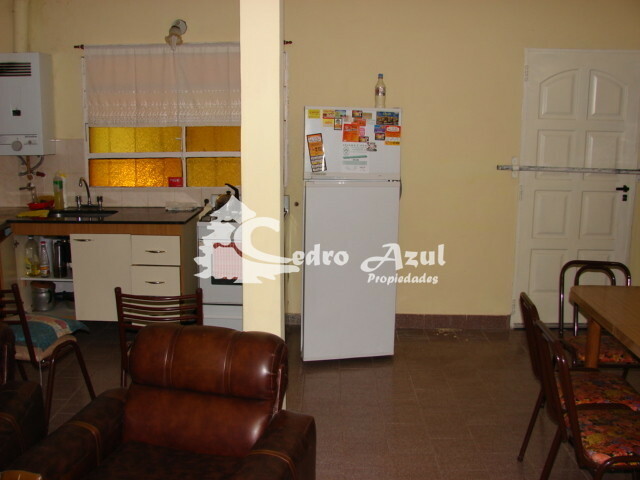 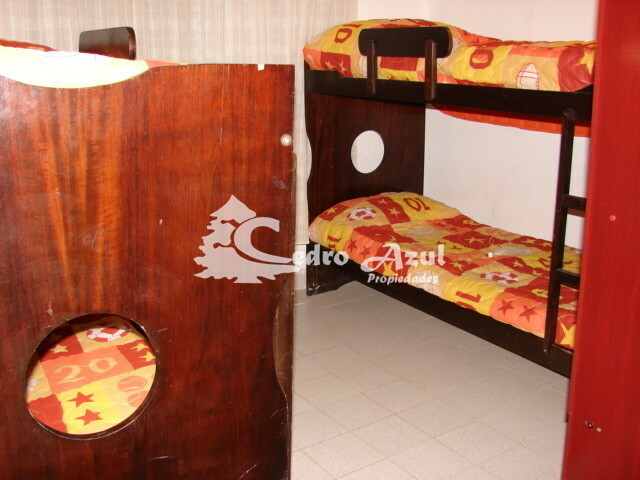 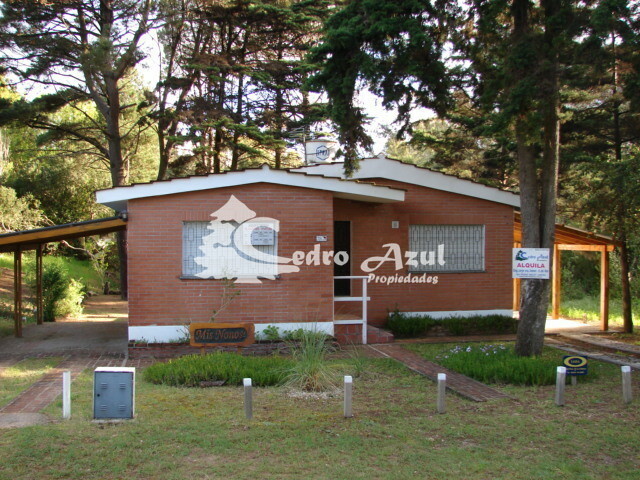 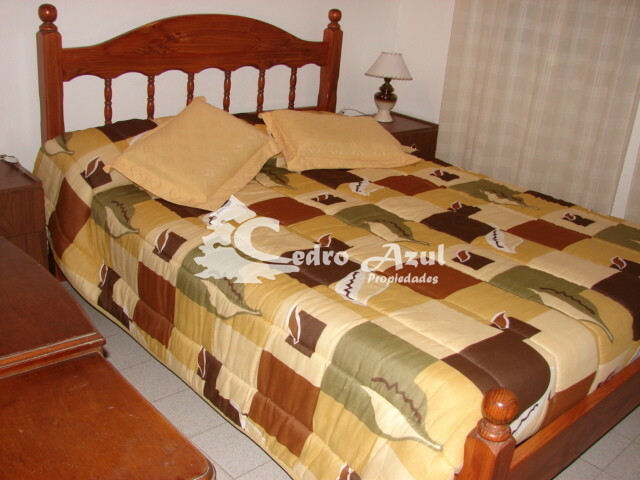 CASA CERCANA AL CENTRO EN ZONA DE PINAR MUY TRANQUILA. 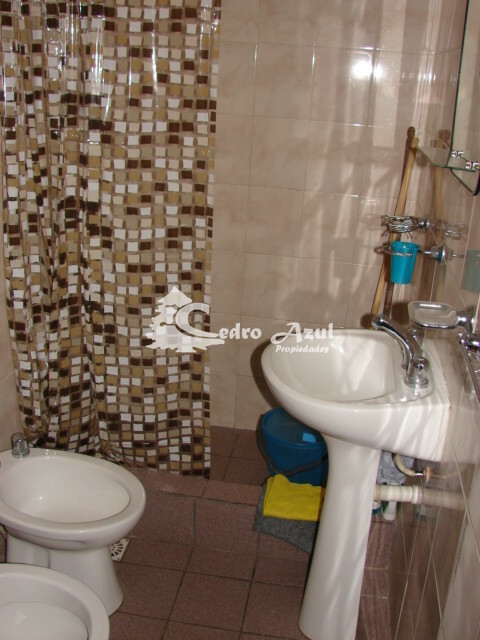 2 DORMITORIOS, 1 BAÑOS Y 1 TOILETE. 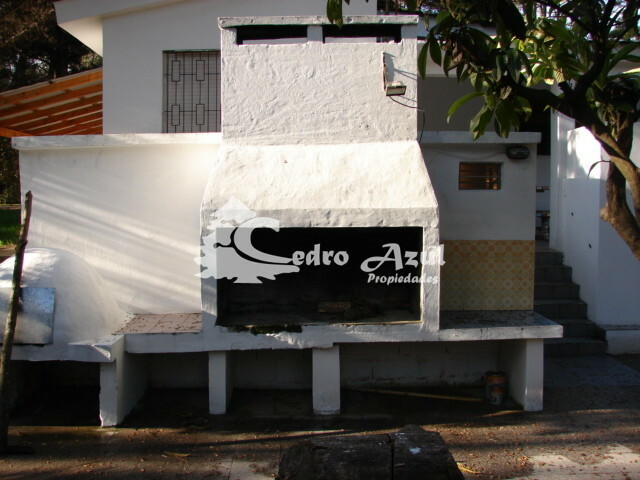 JARDÍN CON PARRILLA PROPIA. 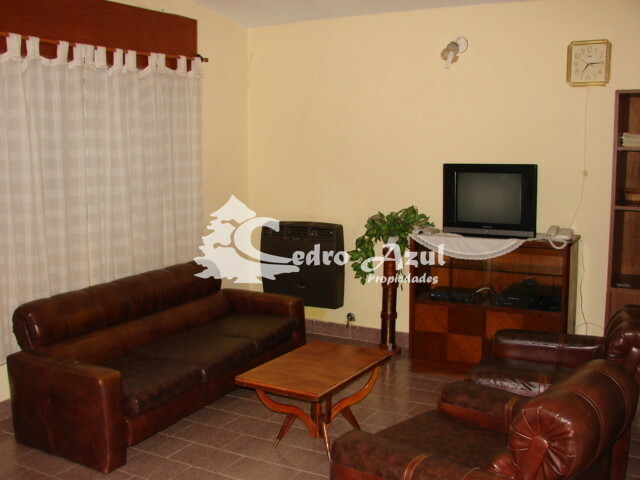 GAS NATURAL, TV POR CABLE, WI-FI Y ALARMA.